We are delighted to invite you to participate in the Asia Pacific Conference of the Association for Consumer Research. 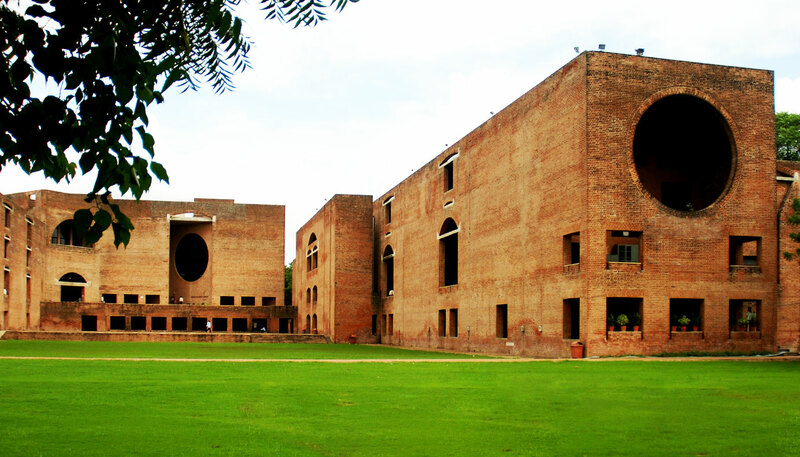 The conference will be held in Ahmedabad, India from Thursday, January 10 through Saturday, January 12, 2019, at the Indian Institute of Management, Ahmedabad, India. We are inviting proposals for competitive papers, working papers, and forums. We welcome a diverse set of research ideas and approaches to consumer research. The research papers can use any relevant method to study consumer research problems, including experiments, surveys, and/or appropriate quantitative and qualitative methods, amongst others. Recent developments have propelled discussions on what firms, governments and private individuals are doing with data on consumers’ clicks, mouse scrolls, downloads, movements, and purchases. These discussions are happening simultaneously in several parliaments, courts, boardrooms and homes. Many people - from consumer to managers to Supreme Court judges – globally seem to be discussing what is happening to their and others’ data. The immense amounts of data which appear to be under the control of a few have inspired conversations on data privacy, data holding, and regulations. More importantly, they are forcing marketers to take a closer look at existing marketing practices. At Asia Pacific ACR 2019, we want to further these discussions and in that spirit encourage your submissions to the conference. As of January 2018, ACR has begun using a new conference submission system. This system is NOT linked to your ACR membership account. If you have not created a new account and password for this conference submission system you must create one before proceeding.